“We just want them to move their lines and clean up the pollution and the damages they've done the past 70 years,” Seki said. The Red Lake Tribal Council voted Tuesday to remove Enbridge-owned oil pipelines from its land. The unanimous vote came two months after the council agreed to rescind a resolution accepting a land swap agreement with the Canadian energy company. That Jan. 9 vote paved the way for Tuesday’s action, according to Red Lake Representative Robert Smith. 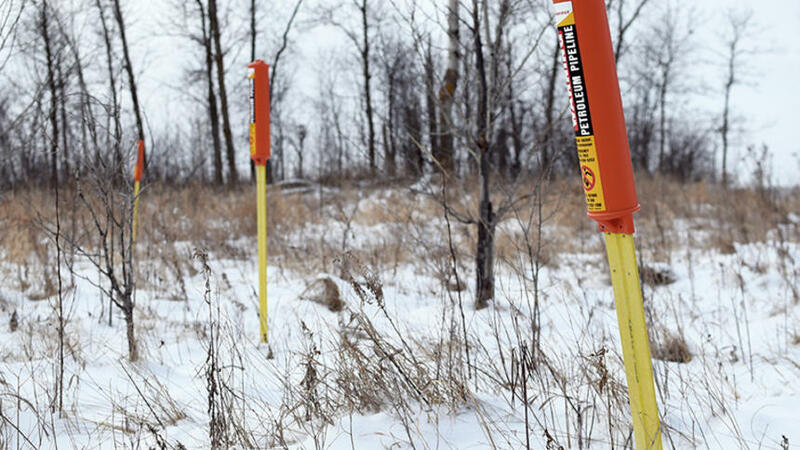 The pipelines in question are located on a 24-acre parcel of land about 30 miles northwest of Bemidji. They were installed by Lakehead Pipeline Co. Inc. sometime before the 1980s, when the reservation realized it owned the land. Enbridge Energy now owns the pipelines, but does not own the land under which they are installed. So in December 2015 the tribal council voted to accept $18.5 million -- meant to be spent on other land -- in exchange for the parcel. The deal appeared to fall apart in January when band member and anti-pipeline activist Marty Cobenais, acting as a concerned citizen, addressed the tribal council and described the land deal as unconstitutional. Though some at the January meeting interpreted the deal as a constitutional land swap, others saw it as an unconstitutional land sale. The council voted 5-3 to rescind Resolution 281-15 and back out of the deal. And on Tuesday, Red Lake Representative Romas Stately, Jr., made a motion to remove the pipelines entirely. Smith seconded to motion and nine council members voted in favor. Enbridge spokesperson Shannon Gustafson said Wednesday that Enbridge had not yet been contacted by the Red Lake Tribal Council in regard to the removal of pipelines. 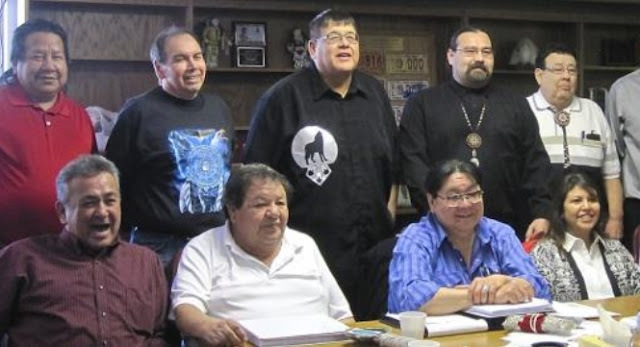 Red Lake Chairman Darrell Seki, Sr., said the band’s attorneys will contact Enbridge. Responses to "The Red Lake Tribal Council to remove oil pipelines from its land"
The pipelines are a major cause of global earthquakes. Peace to all. Keep safe.